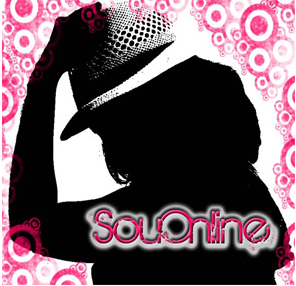 I have the pleasure to announce that as from now, SouOnline will be hosted on souonline.me. All past posts have already been uploaded there and all future ones shall be published there itself. Thank you for following, subscribing, liking and above all for visiting the blog and reading the articles!